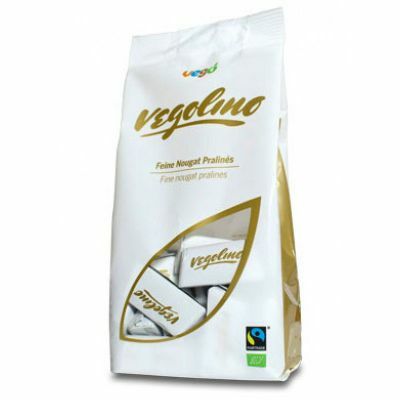 The Vegobar is probably the tastiest chocolate bar in the world, vegan, organic, fairtrade and gluten-free. What more could you ask for! 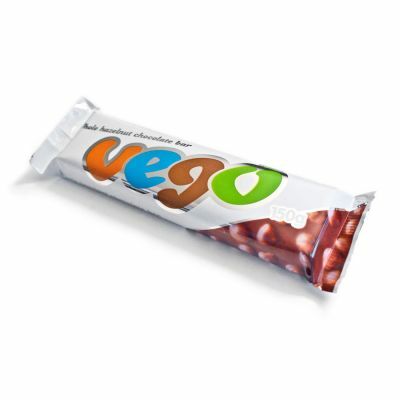 Vego Bar only use exclusive high-quality ingredients such as fine Italian hazelnut paste, hazelnut cocoa cream and whole hazelnuts that they blend together in a unique process to create your Vego Whole Hazelnut Chocolate Bar!